It's already the end of April and we can't believe it! And because we understand how time can get away from you and you might miss reading some of our posts, we are wrapping up the month with a selection of our favorite posts so you can revisit or catch up with us! Did you make the switch to following us on bloglovin'? Make sure you do so you don't miss a thing! 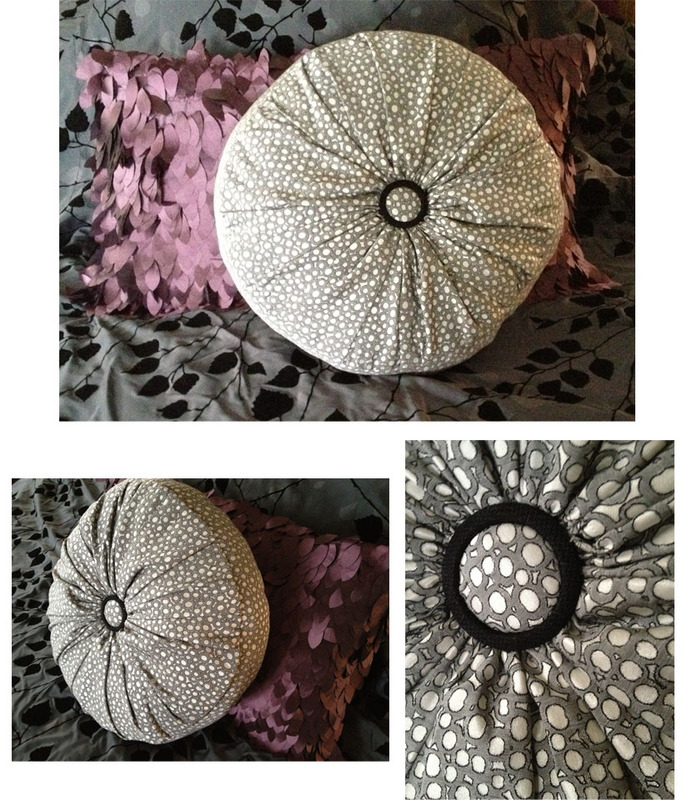 Check out this cute button pillow Julie made! You can make your own following her tutorial: here. Get to know Kathy and learn her tips and tricks for sewing activewear knit. Isn't this running outfit fun?! Does it feel like spring yet?! Get ready to revamp your closet with this spring's fashion trends. What were your favorite posts from April? Resource Library: Home Decor with Fashion Fabrics! One question that is often asked by our customers is "Do you carry home decor fabric?" And often to our customer's great disappointment, our blanket response is "No, we only carry apparel fabric". 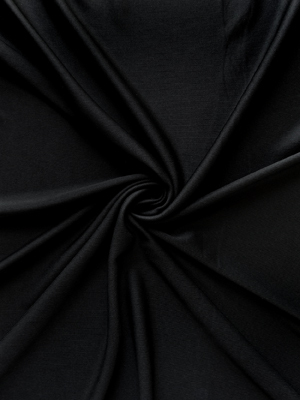 And if you look at everything in black and white, it is true we only carry "apparel fabric" because we find that is what we do best! However, that has not stopped me from designing and making all of my curtains from Fabric Mart's fashion fabrics. Additionally we carry some fabrics that I would make pillows, duvet covers, tables cloths and even upholster with, you just need to get creative, which is what fabricistas love to do. Dupioni, the stiffness lends itself well to folding and draping, adding volume to your treatment. Using a silk gives a rich and lustrous look. 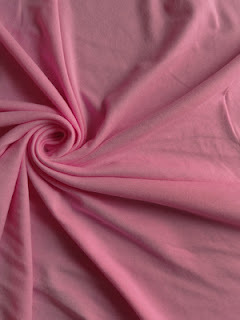 Chiffon, this is a great material for making sheers or treatments where you want to allow some light in. 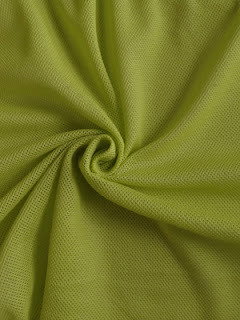 Both polyester and silk work well. 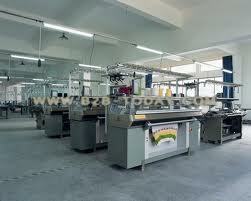 All types of cottons, as you know they come in great prints, different weights, and wash well. Some other fabrics that would lend well to window treatments are brocades, challis, and taffetas. Below are pictures of window treatments I made for my home. These were all made from Fabric Mart Fabrics, however they are no longer in stock. I like to keep it very basic with valances and traditional curtains, but your options are limitless. Perhaps you have already heard the news that Google Reader will no longer exist. I know, what a drag! We all just learned how to use Google Reader to follow the Fabric Mart blog and now it's up and leaving! Can you believe the nerve!? We don't want you to miss a thing so if you follow the Fabric Mart blog on Google Reader you will need to now follow us on Bloglovin' or your chosen blog reader. Google Reader will be ending soon, so don't delay! If you have yet to follow our blog on a reader, now is the time! For your convenience of switching over and becoming a follower, you can click the 'Follow this blog on Bloglovin' button on our right hand column. If you are one of those people that like to journey blog to blog, this is perfect for you! You can navigate with the arrows that appear on the top of your page to go site to site. No need to save your favorite blogs in your bookmarks. Bloglovin allows you to easily view your favorites and even keeps track of what you have and have not read. Hello! Today we have something special to share with you! We recently went on a search for 3 seamstresses who work with knits to give you some tips and tricks on how to sew this sometimes stressful fabric. We have selected Kathy, Amber, and Meghan. First up is Kathy who will be sharing with us she uses Activewear knits. 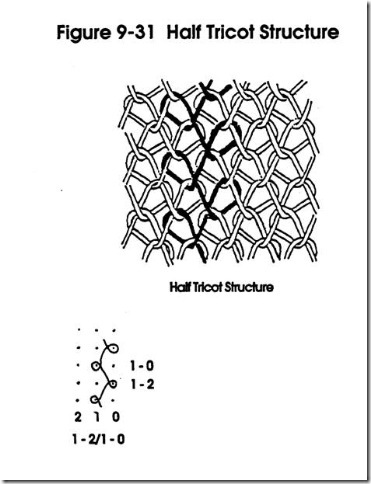 An supplex/activewear knit can be a mixture of polyester, nylon, and/or spandex. These knits are created to wick sweat away from your body to keep you cool. Perfect for making sports bras, work out tops, running shorts/skirts, etc. Kathy is a seamstress and blogger living in Baltimore, Maryland. She has a background in arts marketing and a degree in Art Education but sewing has been a self taught adventure for the past 15+ years between work, school and life. As a stay-at-home mom these days, most of her sewing is done while her sweet little two year old naps. She goes between working with knits and woven fabrics but always concentrating on making useful, fun, wearable everyday clothes for herself and the folks she likes. About a year and a half ago she started running, and along with that, an obsession developed for making her own running gear. Kathy's blog is Kathy Sews. I've been sewing for a number of years but it was just a few months ago that I realized that making my own running clothes was even possible. I require two things in my running gear: 1) They MUST be 100% comfortable-- I refuse to be tugging on my clothes mid-jog to make sure they aren't riding up or chaffing... and 2) They've gotta be fun and colorful-- why not?! I've now got a few tricks up my hand-sewn sleeves from making my own running gear these days. What sort of fabric do I use for activewear? 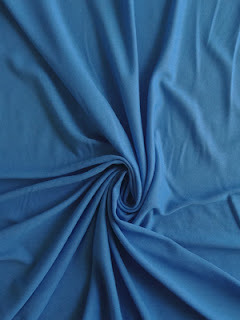 My fabric of choice for almost all my activewear is supplex knit you can find on Fabric Mart's website. It is amazing for activewear! It's a high quality, four-way stretch, technical fabric made with nylon and spandex that sews up easily, and most importantly does its job of wicking sweat away from my skin and keeping me comfortable. 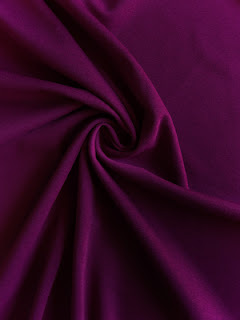 I've also had wonderful results with other materials such as polyester/spandex, nylon/spandex blends or other lycras. Cotton/spandex blends are great for yoga gear. What patterns should I use? I like a close fitting design for my running garb. I chose a pattern from Jalie because their patterns are specifically designed for stretch knits and designed for movement. They also have directions for folks with regular sewing machines only. I used Jalie 2796 for my running skirt and 2563 for my sports bra. 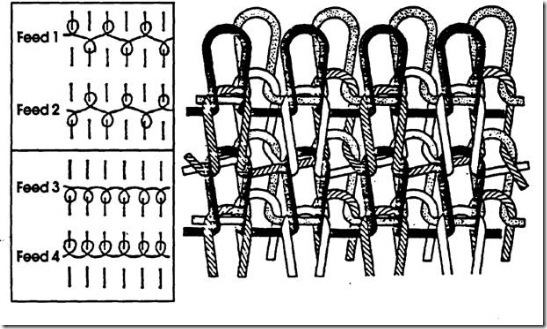 Really you can use any pattern designed for knits. 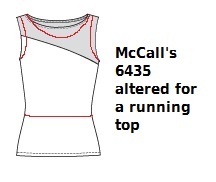 If you choose a regular top as I did with McCall's 6435 or some everyday leggings, go down a size as I do for an even closer fit. What equipment do I need for sewing activewear? You need a regular sewing machine, a walking foot, ball point needles and a twin needle. 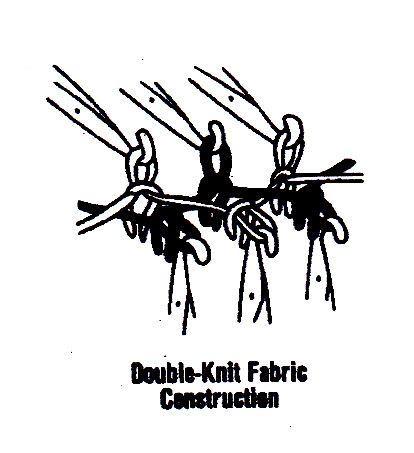 A serger or coverstitch machine is great to have but you do NOT need them to sew knits! 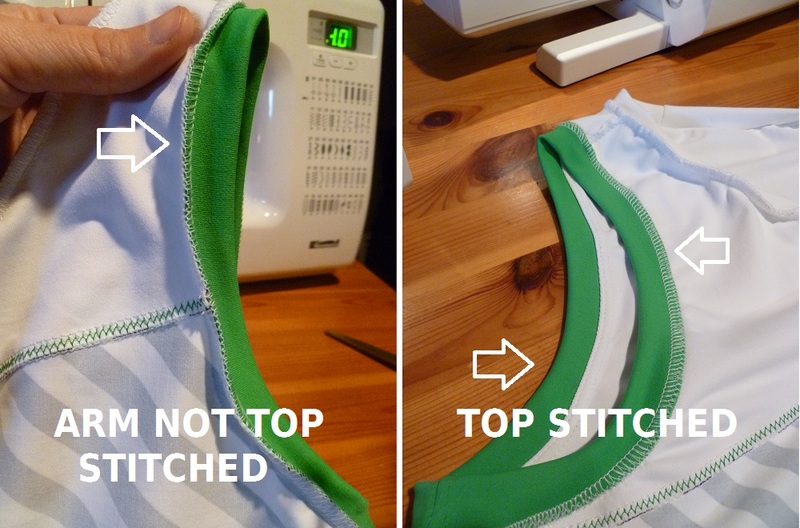 (If you have a coverstitch machine you likely won't need a regular sewing machine for much of activwear sewing.) I personally use both a serger and a regular sewing machine when making activewear. The serger sews up all the seams on the inside and my regular machine does all the visible top stitching along the seams and hems. What size should I choose for a serious compression bra? How about a lighter duty one? I went down TWO sizes in the Jalie sports bras to get serious compression. I want maximum support and minimal jiggling as I move. If you are looking for lighter support for casual comfort or perhaps yoga stick with the suggested size on the pattern. 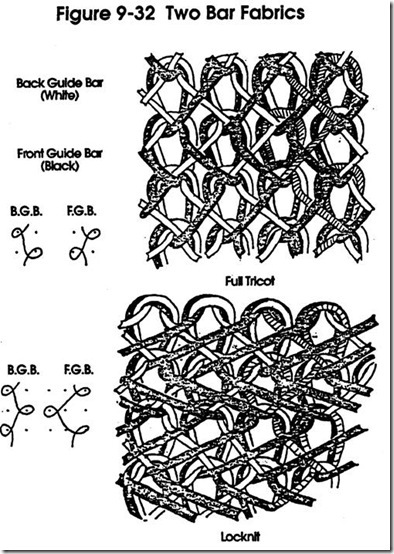 How can I make my own binding for necklines and sleeve openings? A binding will help keep your edges stable give them a professionally finished look. For maximum comfort on my shirt I excluded the sleeves and cut the neckline lower and shoulder line inwards. Less fabric means less heat being retained on a hot day and more freedom of movement. I made my own sleeve and neck bindings because this pattern doesn't have them. To make your own binding 1) Measure the opening 2) Reduce that measurement by about 15%, then add your seam allowances, this is your length 3) For a 1/2" wide finished folded binding, the fabric width is 2 1/4". The math: 2(1/2" + 5/8") This includes the seam allowance of 5/8". 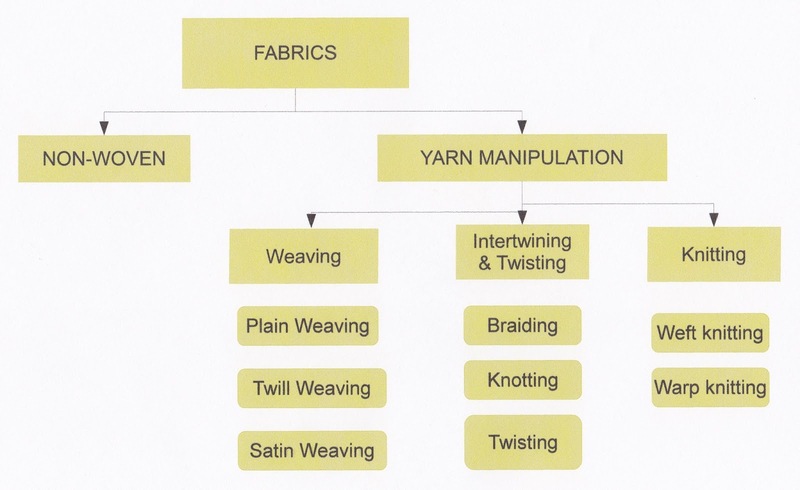 Why should I use a twin needle to top stitch my all of my seams?! One...for comfort and two... to make your garment look good... and three it's a flexible stitch. 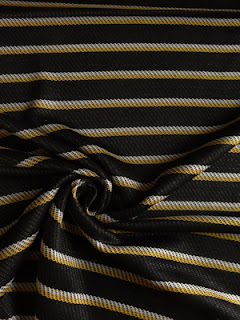 Once you have your seams sewn up, the seam allowance will flip around freely under your clothes with a greater possibility of being uncomfortable or worse yet...chaffing! Top stitching it with a twin needle will control the seam inside and make it lie flat. On the outside it will lay nice and smooth. I even top stitched my asymmetrical seams on my top. 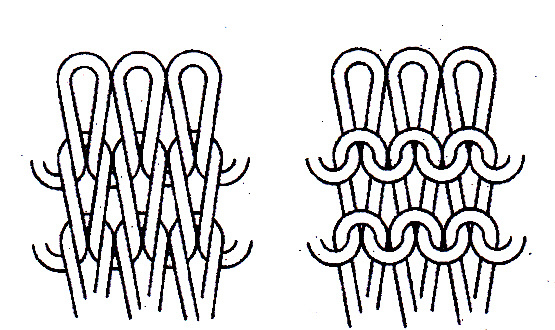 A straight stitch is not flexible but a twin needle stitch is. 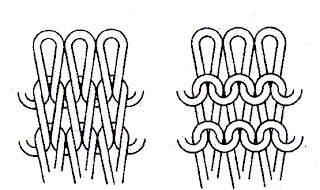 A twin needle creates a secrect zig zag stitch on the inside of your clothes allowing the fabric to stretch. 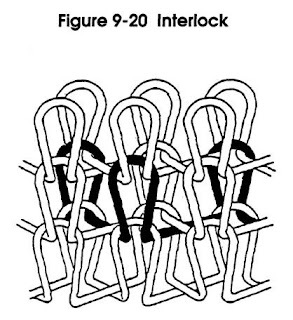 I also use the twin needle to hem up the bottom of my shirts. 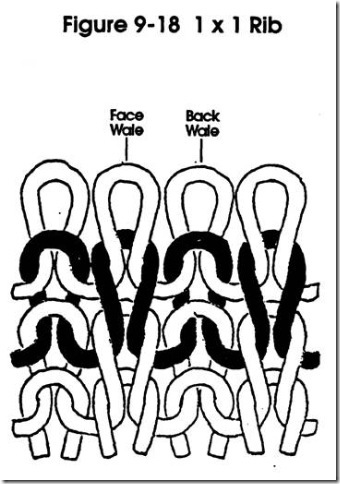 How can I get a perfect twin needle stitch every time? Save your scraps or fabric as you cut your pattern. 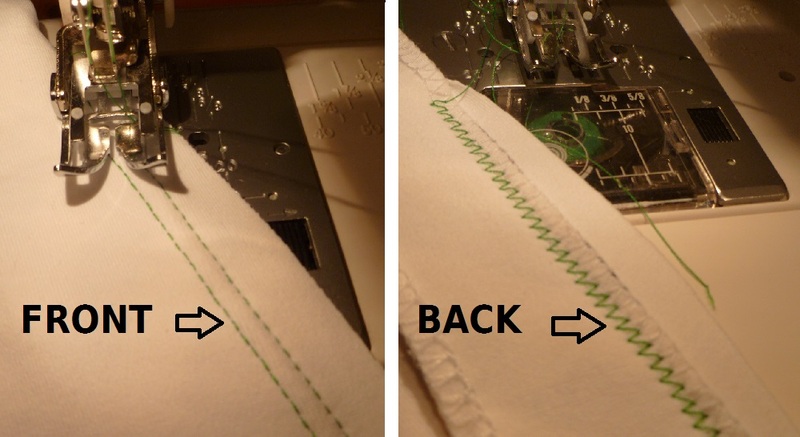 Use those scraps to calibrate your sewing machine's settings for your stitching. Every fabric needs a slightly different setting. With those scrap bits, replicate the layers of fabric you will eventually be top stitching on your final garment. 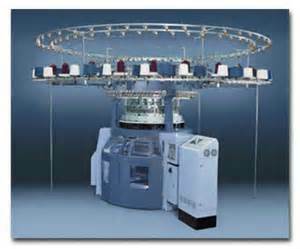 Slow down the speed of your sewing machine and go no faster then half the maximum speed. 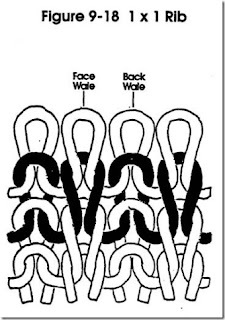 Use a longer length stitch and tighten up your tension a bit. For mine, I used a 4.0 stitch length and my tension was just above 4. I used a green thread on my scrap test. The front looks perfect! The back should have a lovely zig zag stitch. This zig zag allows the stretching and flexibility in the seam as you walk, run, bike or Zumba! There are so many options in sewing activewear right now. There are even some super adorable vintage patterns from the 1970s when everyone and their brother was running or playing tennis. Everyone seems to be finally trying their hand at sewing knits right now... probably because it's way easier then everyone thought. I only touched on a few points when sewing activewear, so if you have any questions you can email me and check out my sewing adventures on my blog Kathy Sews to see all the other activwear and knits I've been working on. Now that spring is here, I'm in the mood for home improvements. I haven't been doing a lot of sewing, but had an itch to do a quick project. I wanted to make a project that I could get done in two hours and feel a sense of accomplishment. I also did not want to buy any materials, so I used things I had. The fabric I used was scrap, the fiber fill I had sitting around, and the button I had stashed in a jar of buttons. My original intent was to make a circular pillow from the book, One-Yard Wonders by Patricia Hoskins and Rebecca Yaker. But when I realized that it wanted you to do smocking, I knew it would take MUCH longer than I wanted to spend. 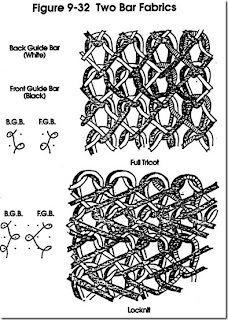 Don't get me wrong, I really want to try smocking, but not at this moment. I still wanted to make a circular pillow, so I decided I would figure it out myself. I'm the kind of sewer that likes to figure things out as they go, so I will be sharing my experiences along the way. This pillow will be approximately 15" in diameter when finished. It will include a gathered face and a covered shank button in the middle. - 1 yard of any medium weight fabric. Left: This is the sketched out circle. 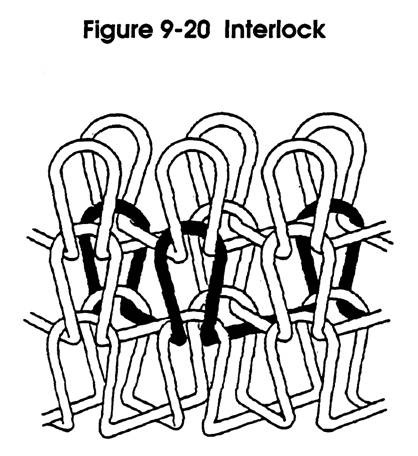 Middle: Fabric folded in quarters. Right: Finished circle -- not too bad!! 3) Now that you have a nice circle, cut a second one out using the first as a template. 4) Cut out a 50" by 9" wide strip. This strip will be used to create the gather on the front of the pillow. If you are using a fabric shorter than 50" wide, just cut another 9" strip the length you need and sew it to the other strip. 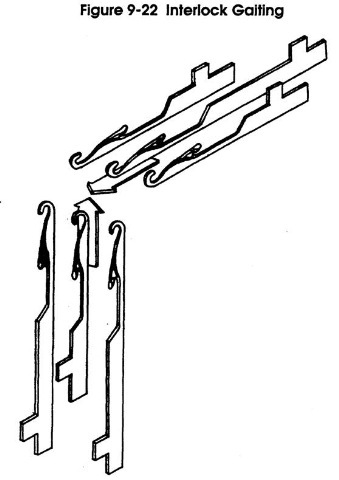 5) Machine baste one of the long sides of the strip, keeping thread tails long. Carefully gather the entire 50" strip. 6) Take one of the circles and fold it in quarters. Insert a pin on the folded corner. This allows you to find the middle of your circle. Open up the circle and lay flat. 7) Now it's time to make the gathers on the face of pillow. Place the gathered section of the 50" long strip in the middle of the circle with the pin.. Pin the strip along the edges of the pillow making sure you evenly distribute the gathers. Note: If the gathered section ends up being larger than your circle, don't worry! It's better for it to be bigger than smaller. You can trim off the excess after step 8. 8) Machine baste around the outside of the circle. You now have the circle and 50" strip sewn together! 9) Cut out a 50" by 4" strip. This will be creating the "walls" of the pillow. Lay the strip along the outside of the circle with the gathers and pin. Make sure the strip overlaps the beginning at least one inch. Trim off excess if necessary. Sew in place. (I did not sew the strip together at the ends because that was my stuffing hole. 10) Pin the second circle to the 4" strip and sew all the way around. (You could also leave an opening for stuffing here.) Turn pillow right side out. 11) Stuff the pillow to desired fullness. I really like pillows to have a smooth, crisp finish so I stuffed it a lot! I probably used one bag worth of fiber fill. Hand sew the opening closed. 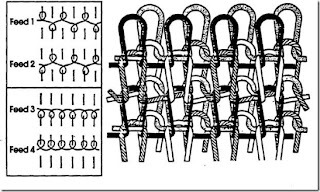 12) In the photo above, you can see that the gathers are on the "loose" side. I pulled on the basting threads to make it tighter again. Then I hand sewed the middle gathers to the pillow. 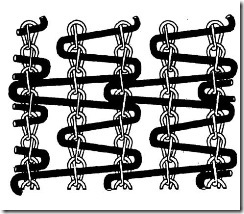 See step 14 for image of what it should look like. 13) Now it is time to create the covered button! Take a scrap of the same fabric (or a coordinating fabric) and cut it twice the size of the button you've chosen. Cut into a circular shape. Hand-baste around the circle and gather around the shank button. 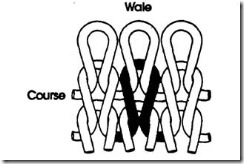 Tie off the thread so the fabric does not fall off. On the far right you can see I put a round accessory around the button. This was something I found in my button jar and it just so happen to fit around the button. I hand sewed that to the covered button. 14) Get out the upholstery needle or a very long, heavy-duty needle. 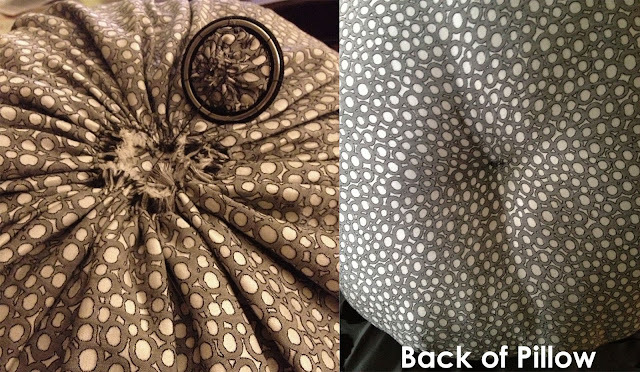 Using button thread, attach the button to the pillow. I pushed the needle all the way through to the other side of the pillow so that I would have a nice pucker on both sides. I went through a couple times till I felt it was secure enough. Finished! Now I have a cute circular pillow for my bedroom. Now it makes me want to do a total bedroom makeover!! Have you made an out of the ordinary pillow? Share it with us! Just put a link in the comments section to share your creations.